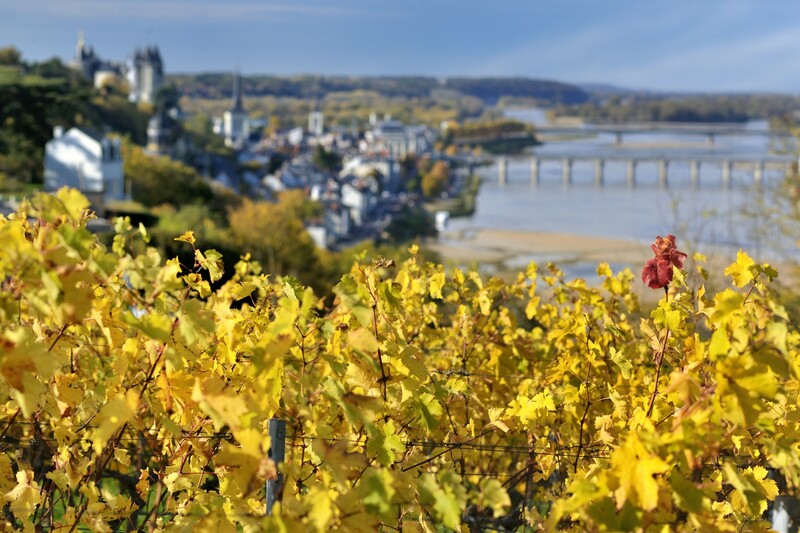 Coteaux de Saumur is a delightful white wine originating from late-harvest grapes successively selected during the first half of November. 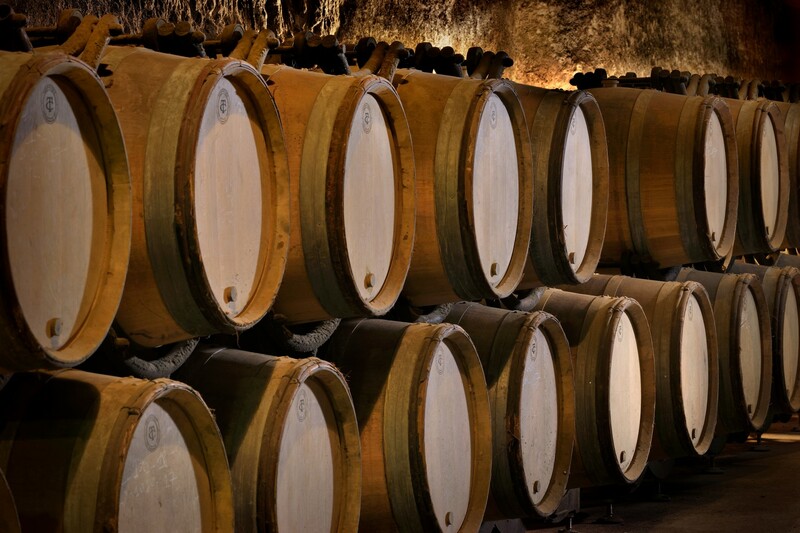 It is partly fermented and matured in new wood. Long fermentation at a low temperature (11°C) contributes to its rich sugar content. This concentration is obtained by the grape’s development of a fungus known as Botrytis cinerea, which concentrates sugar by evaporating the water contained in the grape. It blends: Chenin Blanc 100%. This golden yellow Coteaux de Saumur will enchant you with its smooth freshness and the finesse of its exotic fruit and gingerbread aromas. Well-rounded, strong and ample in the mouth. This vintage has a bright future as a wine suitable for laying down for a very long period: it can be kept in your cellar for at least ten years. Serve as an aperitif or dessert. It is equally perfect with foie gras, rillettes or blue cheese. Produced by Gratien & Meyer – F49400 – Made in France.